Soccerdad1995 wrote: Does anyone know if I can order 5 closed ear and 5 open? Similar question - Can I place multiple orders (for 5 each) and pick them up at the same time? You have this dilemma because your office is posted. Wouldn't it be prudent to find a job where your safety was more important than some loonie left wing agenda? Another win for Moms Demand Victims. Caribe wrote: I wonder if the suspect had history of losing or having a loved one hurt from these recent attacks ?? 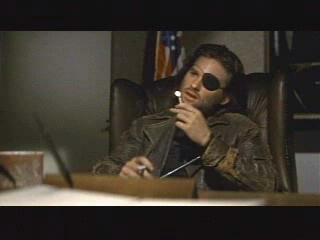 An eye for an eye? That would make some type of sick sense. It reminds me of the NRA magazine cover that asks if we have Trump's back. I'm willing to give him the benefit of the doubt, but as a public servant he needs to show he has my back before I commit to having his back. 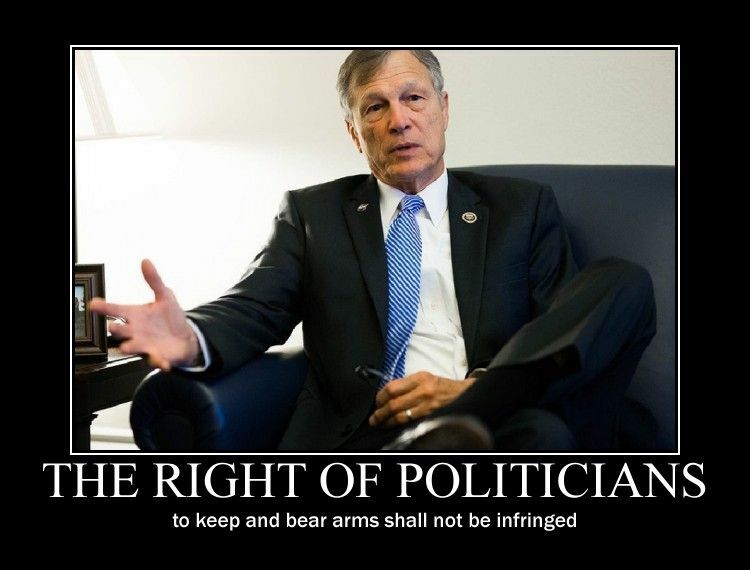 The bills they propose and the laws they pass tell the world if they aim to be public servants or our overlords. Congratulations on your escape from Houston. Jusme wrote: I want some of these!! But I don't know that they are worth $65 a pop. 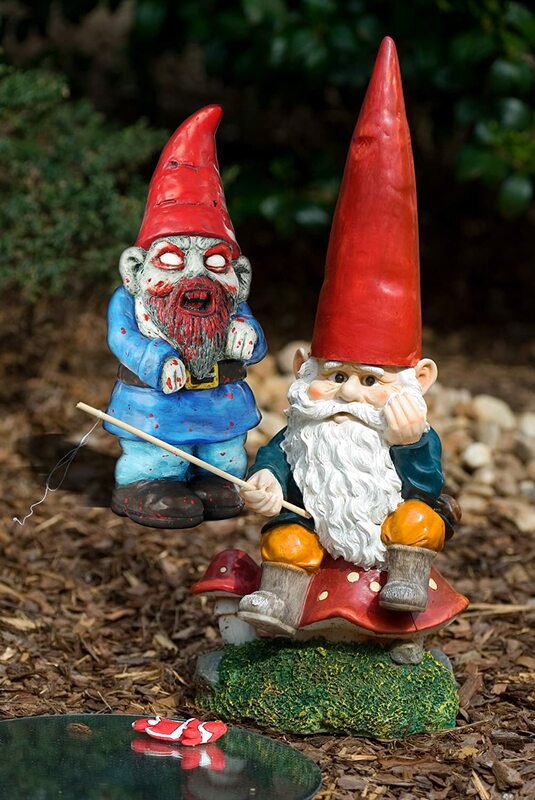 How about a zombie garden gnome for less than $20 at Amazon?